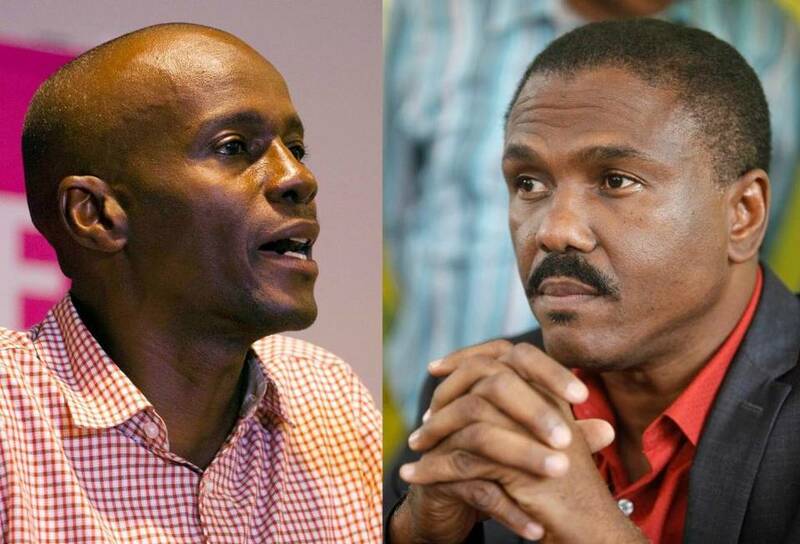 Parliamentary and presidential elections are scheduled in Haiti on August 9, October 25, and December 27, 2015. Haitians are scheduled to vote on virtually every public office in the country; including the President, 119 deputies, 20 senators, and over 5,000 municipal agents. The HAWG advocates for fair and timely elections free from intimidation, violence, and voter fraud.